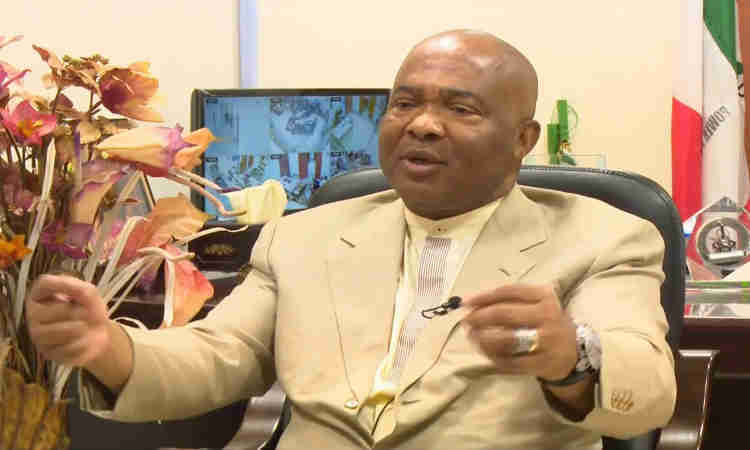 Senator Hope Uzodinma has claimed that Governor Rochas Okorocha of Imo State has never won election outrightly in his political career. In a statement by his Director of Media and Special Duties, Declan Emelumba, the lawmaker revealed that it was aggrieved members of the Peoples Democratic Party (PDP) that manipulated Okorocha into power in 2011. 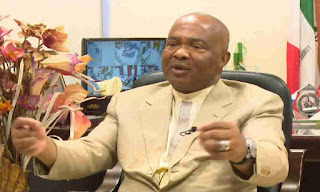 Uzodinma, the governorship candidate of the All Progressives Congress (APC) in Imo state, said the governor has underestimated how unpopular he has become in the state. The lawmaker said: “Okorocha has run for many elections, including the governorship of Imo State, before 2011, and even the presidency, and lost all. "But, in 2011, in particular, Imo people voted more against former governor Ikedi Ohakim than for Okorocha, so, he merely benefitted from the anger of the people against Ohakim. "Even at that, the election went into a by-election, where Ohakim was finally manipulated out of the race and Okorocha became governor. Also, in 2015, Okorocha, as incumbent governor, could not win outright on the first ballot.